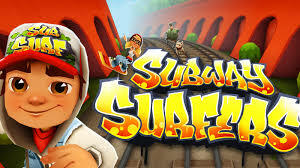 Best android app; Subway Surfer, comes in front of you as a great gaming addiction. 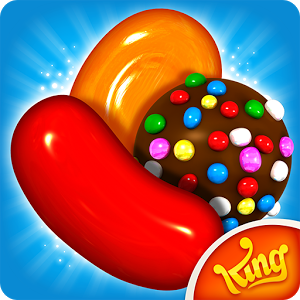 Like, most of the games in the app store, it also challenges its players to enter into an all new world of adventure, thrilling rides full of fun and entertainment to double the gaming experiences. The players kick start here with the main character, Jake and the team members to unlock the game. 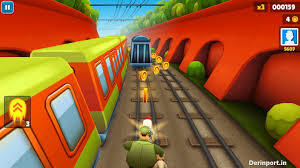 One of the best android app that automatically dart up the entire screen and the main objective of the game is quite simple where you need to kick-off all the obstacles coming in your path including carts, trains and buffers. 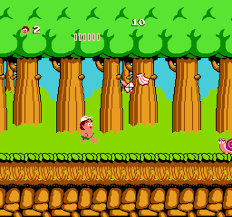 The player needs to collect the coins, other items to keep themselves engaged in this unique addictive game. 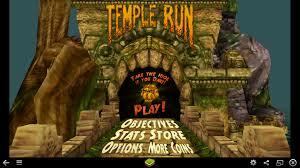 The game format is uniquely built by keeping in mind the gaming entertainment that you possibly deserve. 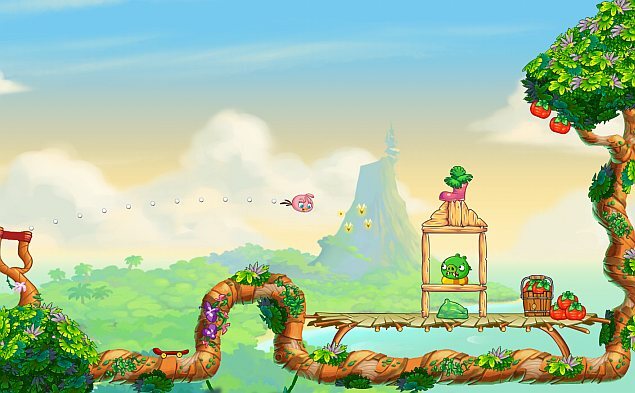 The Gameplot: The game gets you along its main character Jake; who always have in mind to run, run and just run. The player needs to control this character Jake, who serves as a main hero to enjoy an incredible gameplay. Jake is a graffiti artist who loves to draw his graffiti on the subway trains. The police inspector and his dog are uniquely opposing his artistic designs and they interrupt Jake in the middle of the work each time; from this point the chase begins and get you a great adventure ride ahead. The storyline is simple that moves on three different ultimate tracks. It’s quite easy to control Jake; just move left-right or right-left, cross all the hurdles coming in between. Don’t get hit by the obstacles as you can run short of time. Enjoy the ultimate chase with all new thrilling rides to get you the more exciting gameplay.